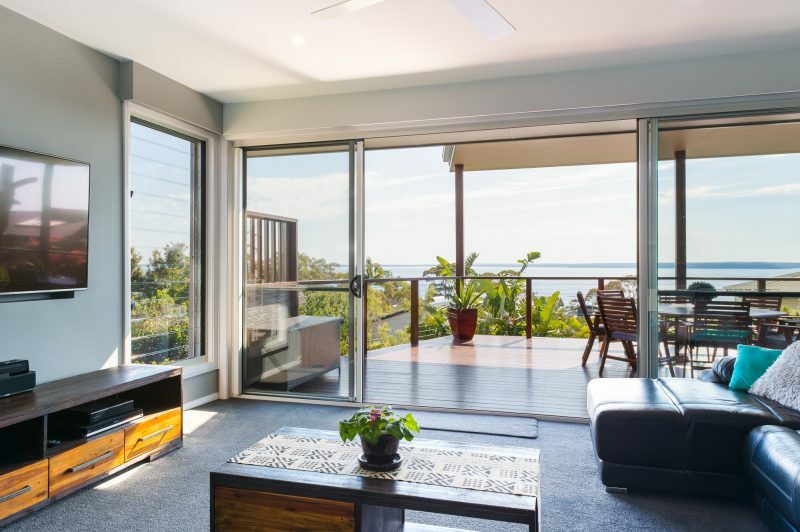 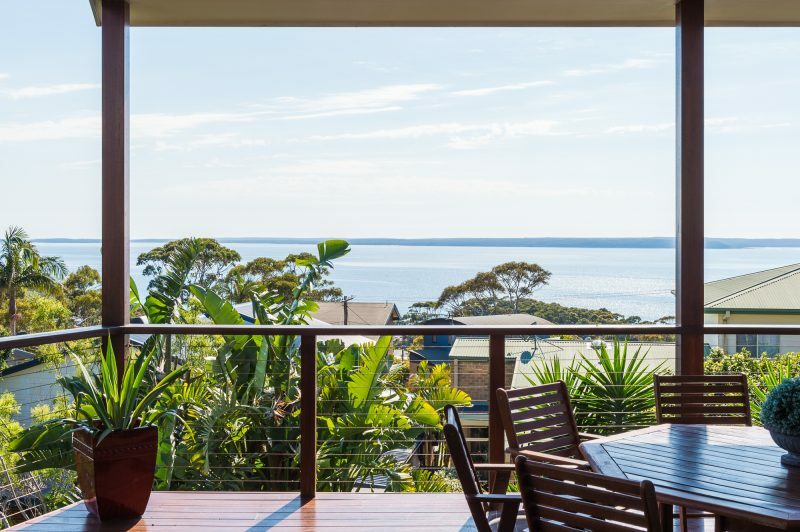 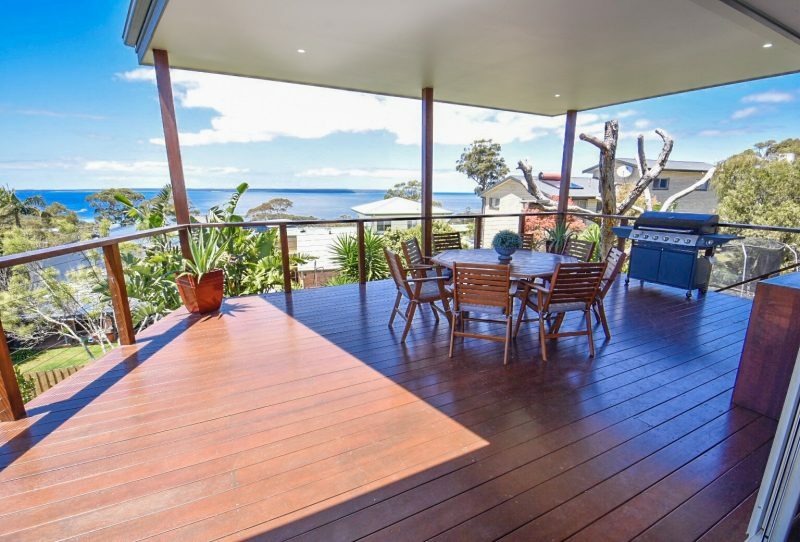 Amazing north-facing aspect from the large living room that flows out to a fabulous hardwood deck custom built for entertaining and taking in the 180 degree views of beautiful Jervis Bay. 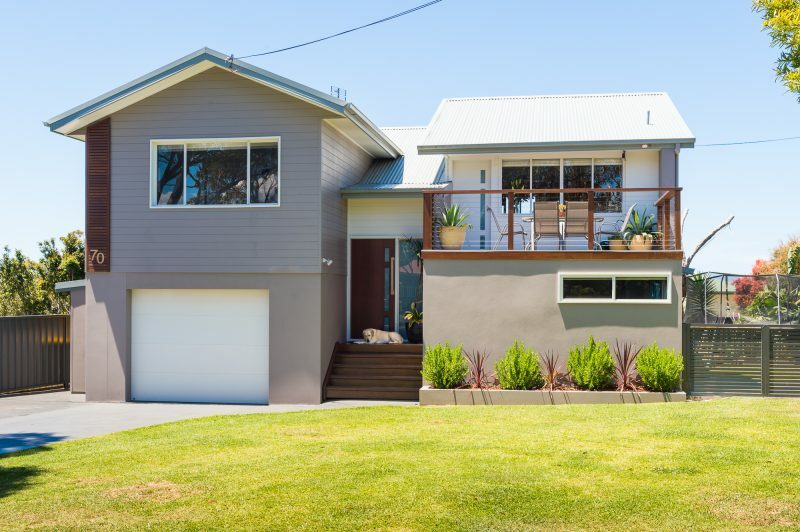 This beautifully presented home has undergone a full-scale quality renovation. 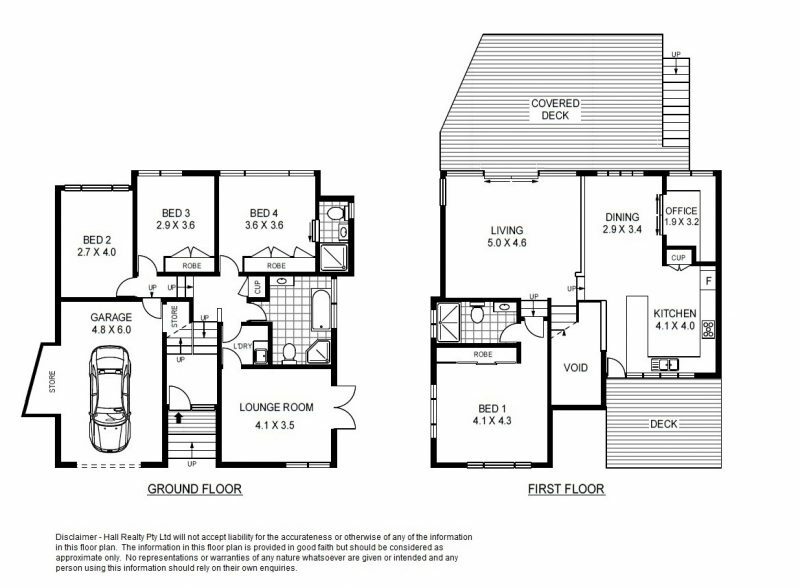 The owners here have created the perfect floor plan for parents, growing children and guests. 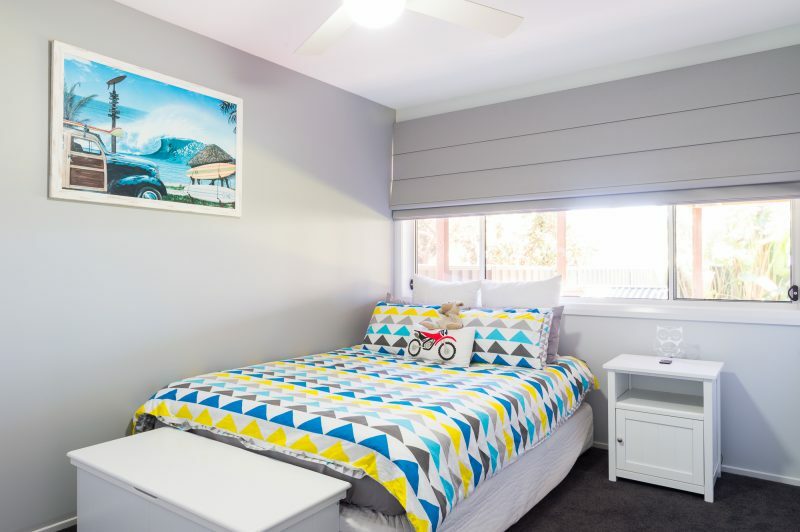 A queen size bedroom downstairs with its own private ensuite is ideal for guests or the teenage years. 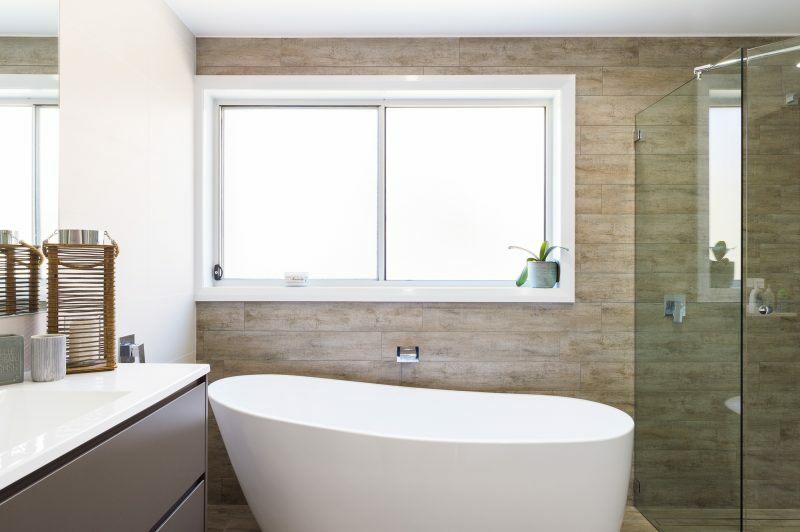 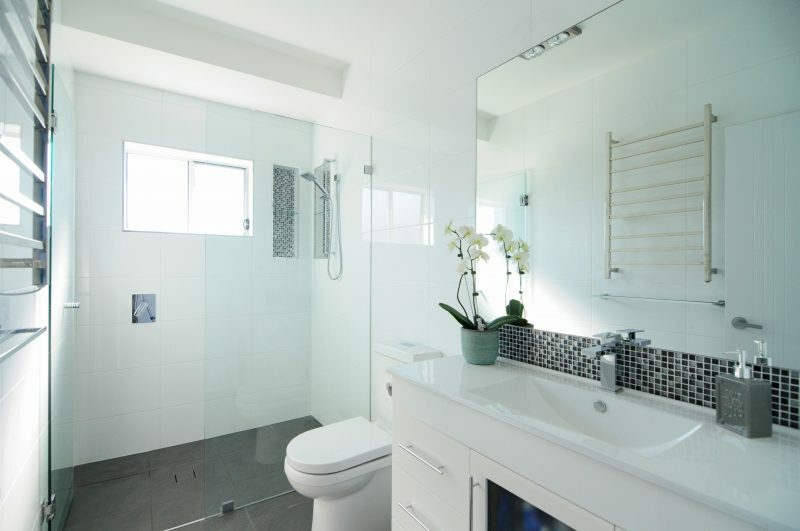 Two more bedrooms downstairs are serviced by a large modern bathroom with shower and freestanding bath. 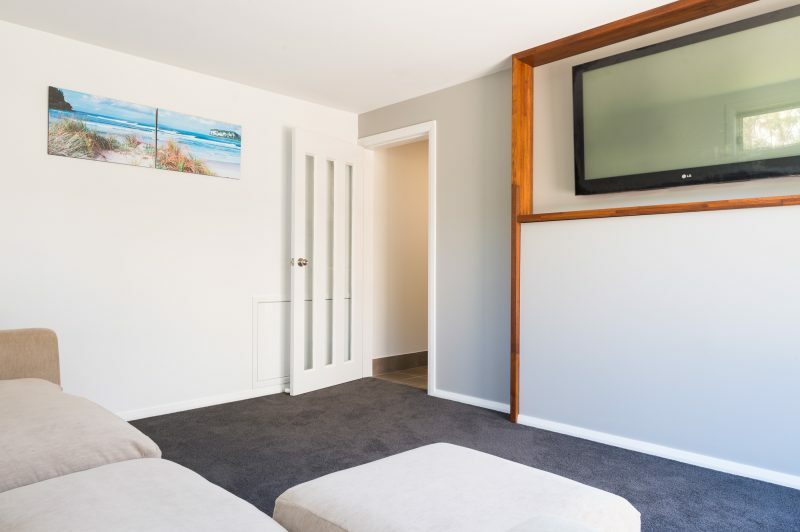 There is also a separate media room downstairs for guests to feel at home or for the kids to have their own space. 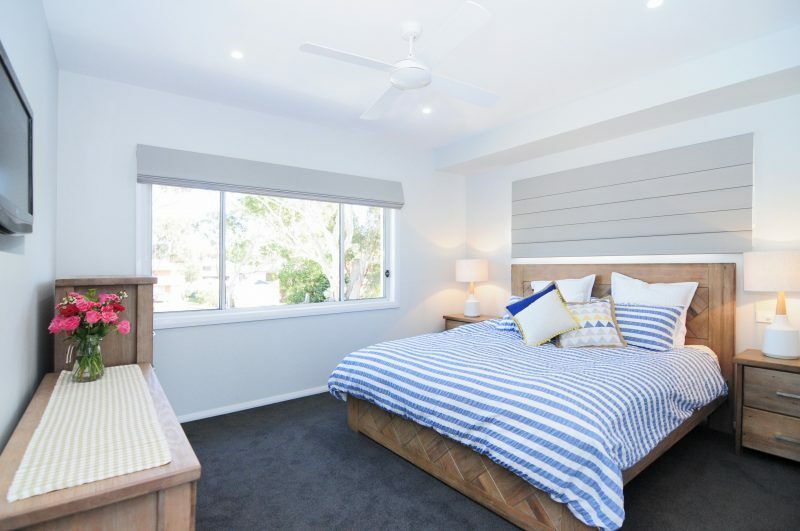 Upstairs a private master suite is a peaceful parent’s retreat. 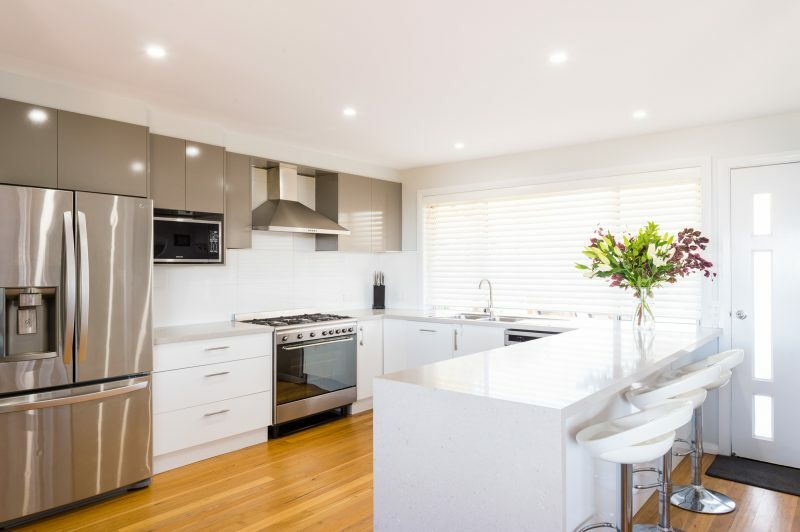 Contemporary open plan dining & kitchen that features 40mm stone, Smeg oven and a servery out to a second intimate outdoor dining area. 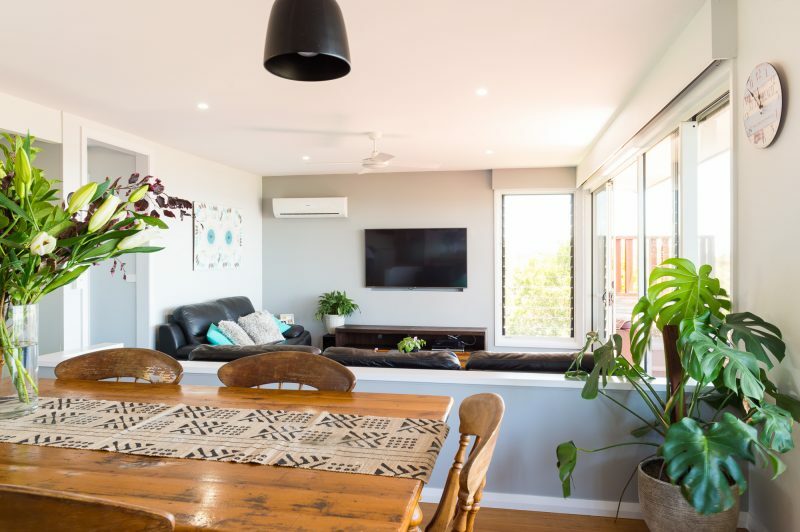 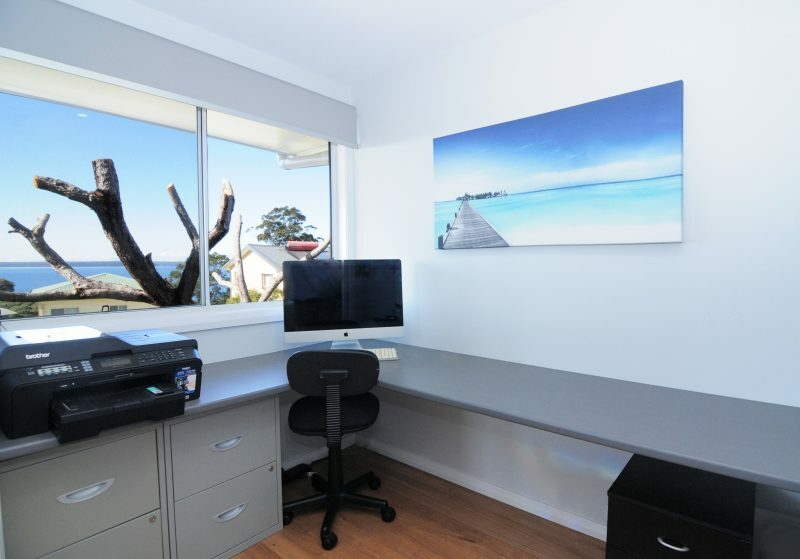 The home includes a cleverly designed home office off the dining area which can be closed for privacy or could also be an ideal homework space. 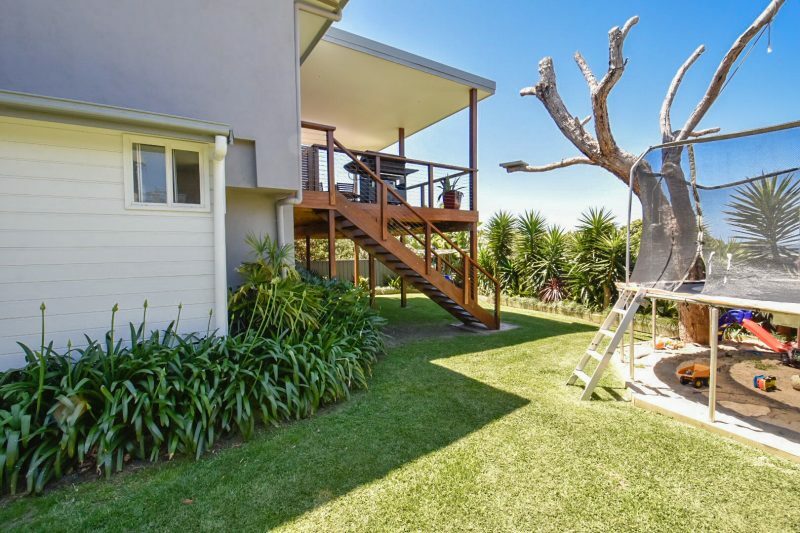 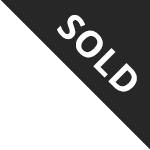 This would be the perfect investment for holiday letting – properties of this calibre command a premium. 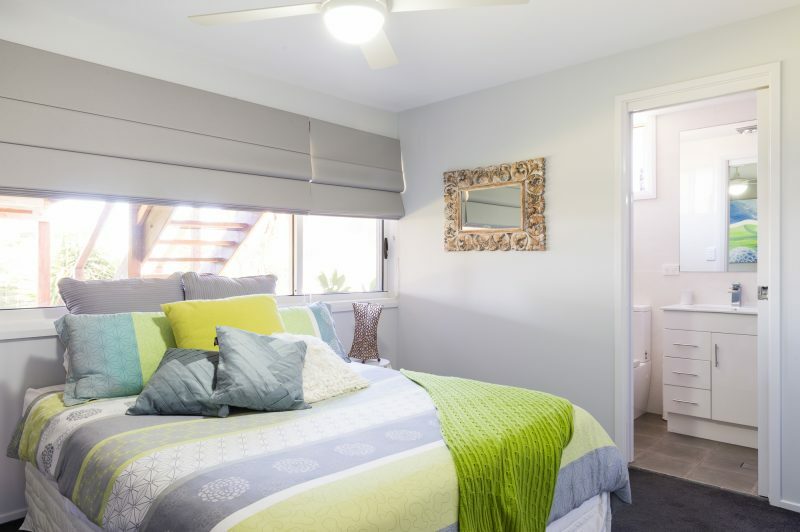 Or simply enjoy as the ultimate family home creating a lifetime of memories with friends and loved ones. 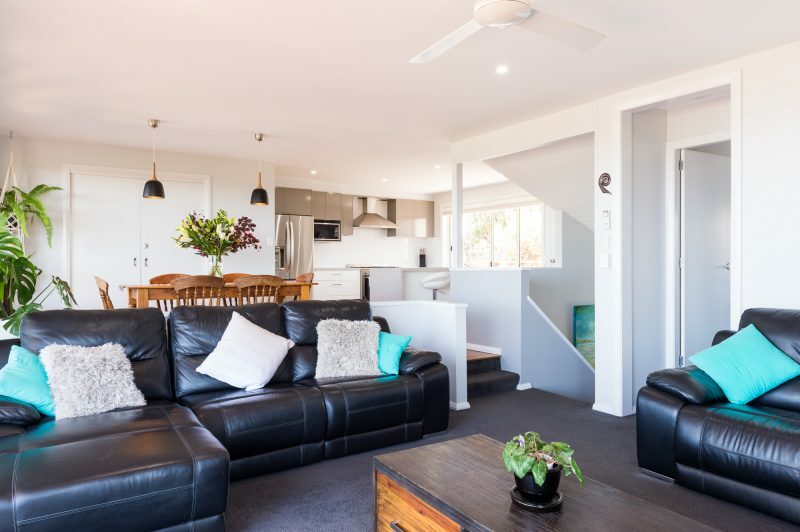 A rare opportunity to secure a true low-maintenance property within walking distance to the local golf course and stunning world class beaches. 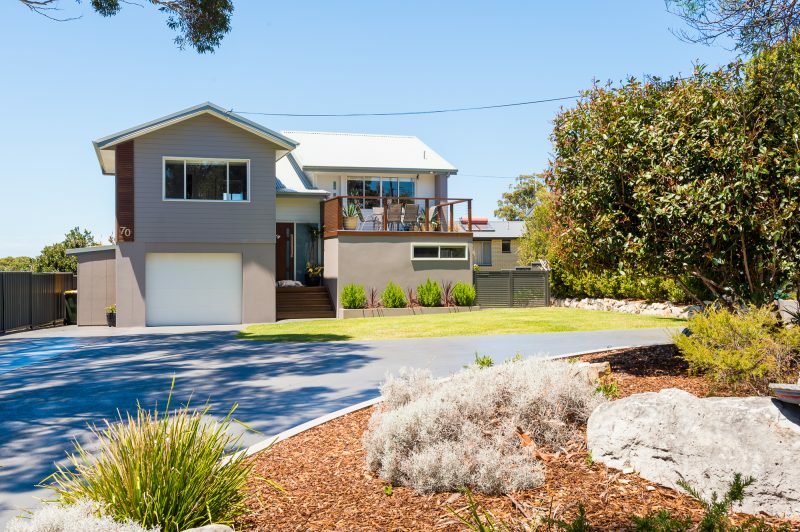 Fully landscaped gardens, driveways, retaining walls and even a custom sandpit.